Waste disposal is the issue by which waste management authorities have been struggling since decades. Improper waste handling can cause massive environmental hazards that can lead to the serious health problem for humans. Most of us dump waste in landfill sites, ground holes, and quarries and in dugs. All of the discarded waste do not decompose and generate pungent smell and other harmful emissions. Effects of waste on the environment can be very damaging, but on the other hand environmental waste can be manipulated to be used for reproductive purposes. Here we bring you some of the most prominent effects of environment waste. Dumped waste in water ends up to produce negatively charged elements in water that changes the water chemical composition. 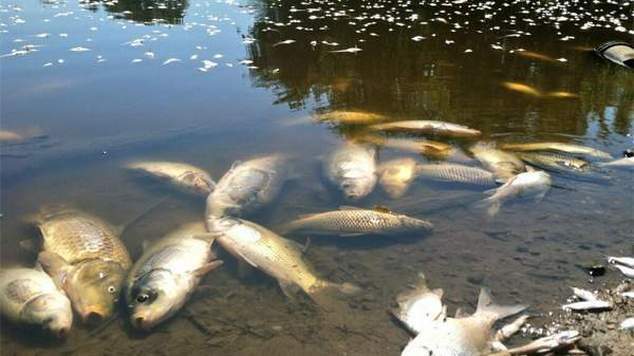 Water pollution will negative effect environmental ecosystem that is harmful to both human and animals. It is highly recommended to use drinking water after boiling to prevent it from possible bacteria. Soil contamination can be very harmful to plants as they acquire nutrients from the ground. A rich soil provides healthy nutrients whereas a contaminated soil harms plant health. For human and animal, the consumption of such plants (vegetables) is very harmful. Waste, if not properly handled can cause much land and air pollution causing several human diseases. Most of the breathing problems in human are due to contaminated air that they breathe. Formation of liquid as stagnant trickles by external contamination is known as Leachate. Leachate is an immensely toxic chemical mixture causing health hazards. It can cause fatal diseases when mixed with surface water, ground water or planting soil. HongYi (HK) Environmental Equipment Co., Limited is one of the leading suppliers of Solvent Recycling Machine in China. The Solvent Recycling Equipment help the organizations to protect the environment to recycle the used solvents. Solvent Recycling is highly encouraged by the U.S. Environmental Protection Agency (EPA).